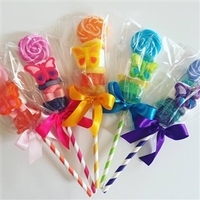 Today's kids are saavy and smart and they know exactly what they want. 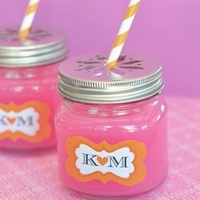 Keep it fun, cool and current with our trendy selection of personalized kids party favors. 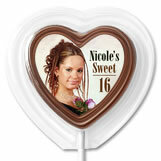 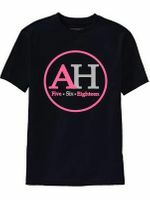 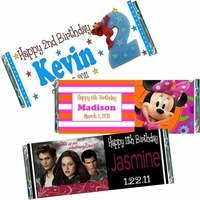 Each Birthday party favor can be customized for your child's Birthday party. As parents, we know how important it is for you have the perfect Birthday party for your kids. 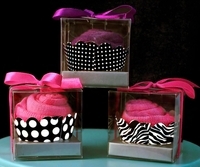 That's why your Birthday Favors are just as important! 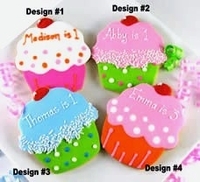 Let us help you in the design process. 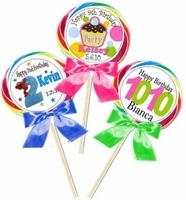 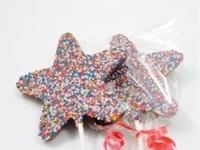 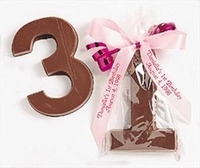 Choose from our Birthday Party Candy Bar Wrappers, Birthday Candy Bar Favors, Cookie Favors, Personalized Lollipops, Chocolate Favors and more. 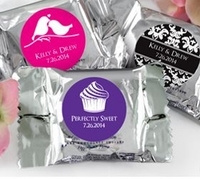 Our party favors will make a wonderful addition to any goodie bag! 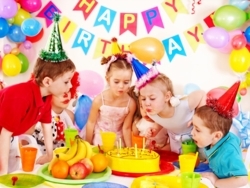 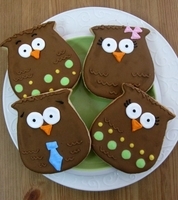 We have some fabulous Kids Birthday Party Ideas! 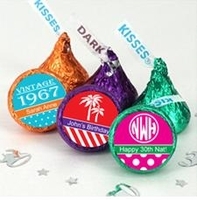 Our Birthday Candy Bar Wrappers are printed on high gloss paper using a digital laser printer for a truly spectacular look. 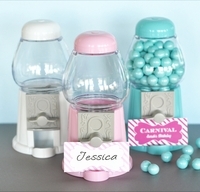 Candy Tins make a great keepsake long after the Birthday party is over. 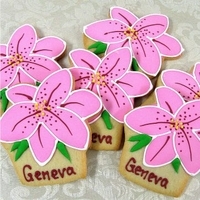 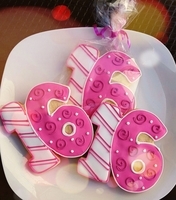 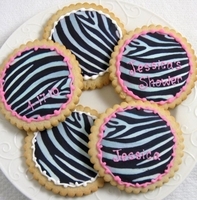 Our Cookie Favors are large in size, and taste amazing! 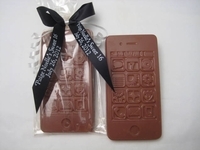 How about a chocolate cell phone made from only the finest chocolate. 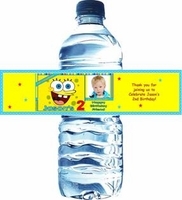 Whether your having a 2nd Birthday party, or a 10th Birthday party, we have just the right personalized Children's Birthday favor for you! 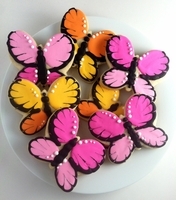 Custom orders are welcome. 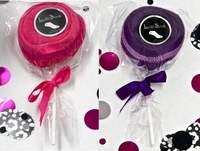 Feel free to email us info@candyundercover.com or call us toll free at 877-235-2828. 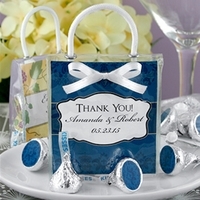 We will be happy to assist you.